While the Ligambi racketeering case continues to wind its way through the court system, there is a different buzz on the streets. 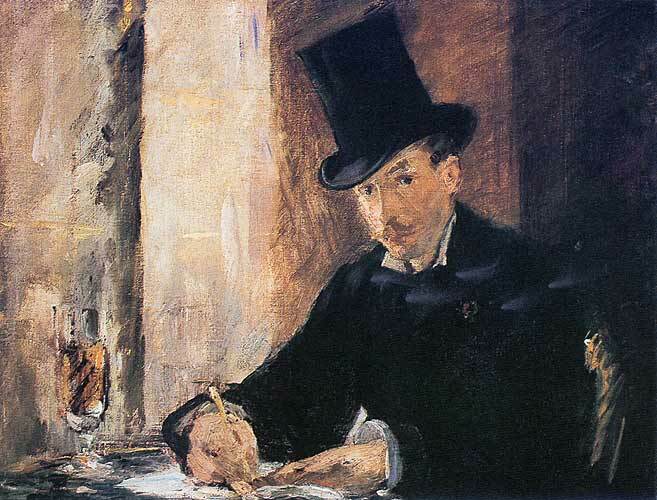 Media reports out of Boston have speculated that members of the Ligambi organization may have information about the infamous heist at the Isabella Stewart Gardner Museum in which an estimated half-billion dollars in art was stolen. Media reports have mentioned both Ligambi and Joseph "Skinny Joey" Merlino as potential Philadelphia connections in the investigation into the missing paintings which include 13 masterworks stolen 23 years ago by two men posing as police officers. A report in the Boston Herald earlier this week said the FBI believes the heist was orchestrated by "members of an East Coast crime organization" and that some of the art work was being offered for sale in the Philadelphia area a decade ago. Ligambi was the boss of the crime family at that point. 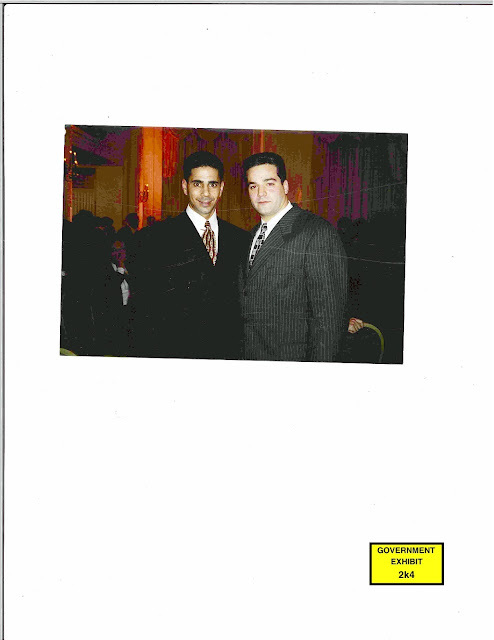 Merlino, jailed in 1999, was serving a 14-year sentence for racketeering. Before he was jailed, however, Merlino had established contacts in Boston with a group of organized figures headed by Robert Luisi Jr., who according to some law enforcement and underworld sources, was formally initiated into the Philadelphia mob by Merlino. Luisi, later convicted of drug dealing, began cooperating with authorities, but reneged on that deal, claiming among other things that he had "found Jesus" and had turned away from the gangster life. Luisi's father, brother and cousin were killed in an infamous mob hit at a suburban Boston restaurant in 1995. 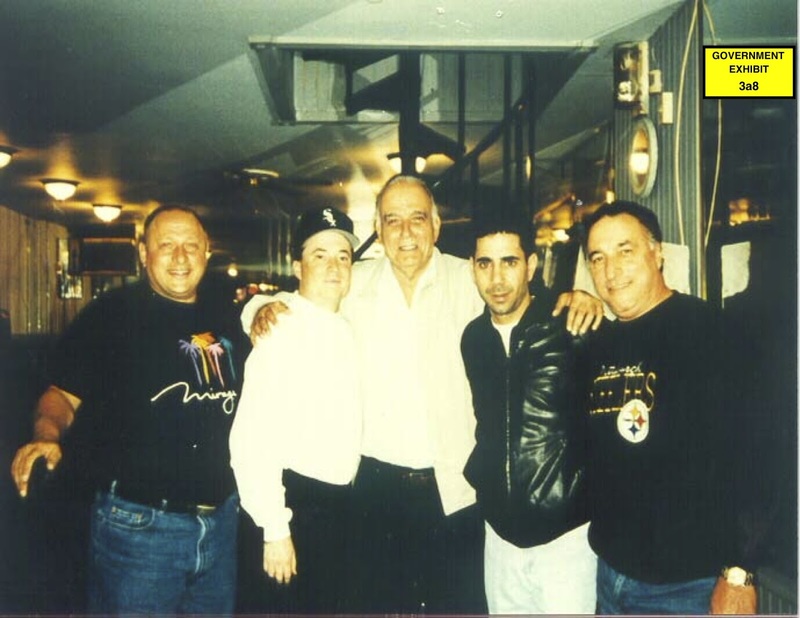 In the mid 1990s, Luisi surfaced as a close associate of Borgesi's, then Merlino's crime family consigliere. Luisi's name has also been mentioned in media reports about the art heist investigation. 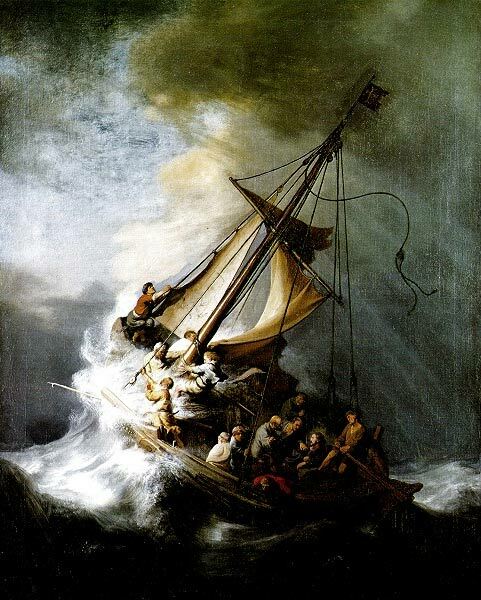 The stolen art included Rembrandt's "Storm on the Sea of Galilee" and Manet's "Chez Tortoni." In a statement released earlier this week, the FBI in Boston said, "We have identified the thieves who are members of a criminal organization with a base in the mid-Atlantic states and New England." While the statute of limitations has run on the theft charge, possessing the stolen works would still be a criminal offense. A $5 million reward has been offered for the recovery of the art work which in addition to paintings, includes drawings, a sculpture and a beaker. The heist occurred on the night of March 18, 1990, when two men dressed as Boston Police officers gained entry to the museum and overpowered a security guard. The Philadelphia connection to the notorious art heist comes amid reports that federal authorities hope to build yet another case against Ligambi and his top associates around three unsolved murders. 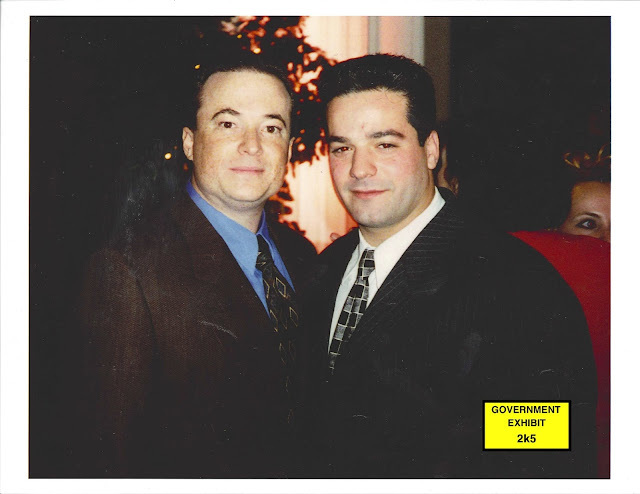 Anthony Nicodemo, a mob soldier who is to be arraigned next month on first degree murder charges for the December slaying of Gino DiPietro, has been identified as a suspect in one of those homicides, the gangland hit on John "Johnny Gongs" Casasanto in 2003. Damion Canalichio, who is to be sentenced in May in the racketeering conspiracy case, has also been mentioned in connection with the Casasanto investigation. No one has ever been charged with that murder. The two other gangland hits that authorities would like to place on Ligambi's doorstep are the 1999 slaying of Ronald Turchi and the 2002 shooting of Raymond "Long John" Martorano. Ligambi, who ran the crime family from 1999 until his arrest in May 2011 in the racketeering case, is generally credited with taking the organization back into the shadows. His approach was to make money, not headlines. Missing masterworks and unsolved mob murders, however, are now shining two large spotlights on the mob boss and his beleaguered organization. Contact George Anastasia at George@bigtrial.net. Do you think there's some type of connection btw. 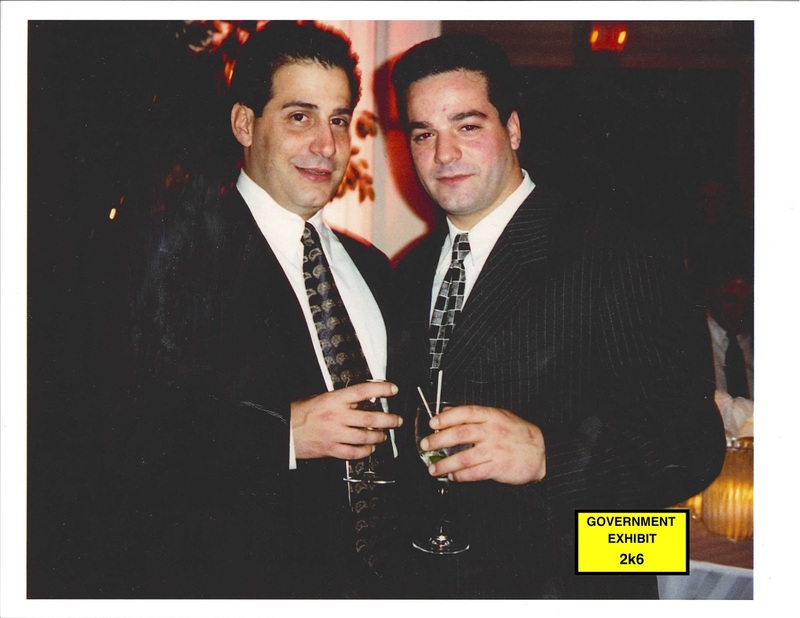 no bail pending retrial for Ligambi and Borghesi (even though neither were convicted of 1 offense & found not guilty on many others), and the renewed press and speculation re: this heist? I remember the Gotti Jr. trial & retrials & how he was granted bail... plus, the Silwa incident was violent, whereas no violent incidents were tied to the Philly trial. Borghesi mouthing off at trial certainly didn't help his cause, but there's got to be more to it. Wow that would be surprising to think this unorganized crime family actually pulled off a heist like that. It really wasn't that sophisticated, they pretty much just went in and cut the paintings out of the frames with a razor knife and walked out. I find it hard to believe that the authorities wouldn't have found something that tied them to the theft if they really had something to do with it, especially since the statute of limitations has ran out.